Delivered, Stored and REDEEMED Right On Your Smartphone! 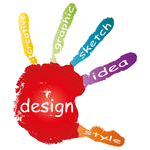 Whether self-designed with a computer application, an online solution or designed by a graphics artist, there are time and material costs associated with designing professionally-appealing company-branded coupons. Coupons designed for print media (newspapers, hand-outs, postings, flyers, etc.) present highest overall costs in both time and lowest expectant ROI. Even if self-designed using computer software, there is still the cost of development time; time that could be spent more productively by the business owner. THE BOSTON DIRECTORY saves business owners this otherwise lost time. Because We Do The Work of actually designing the eCoupon, Boston local business owners re-capture this lost time. THE BOSTON DIRECTORY not only designs the eCoupon, but also completes all of the well... 'coupon production' work as well. 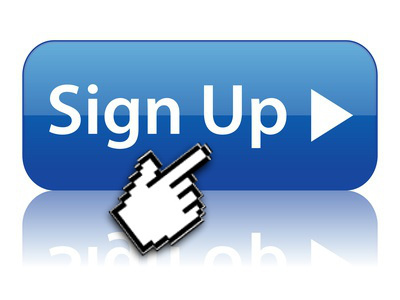 How can The Boston Directory help you save coupon design costs? 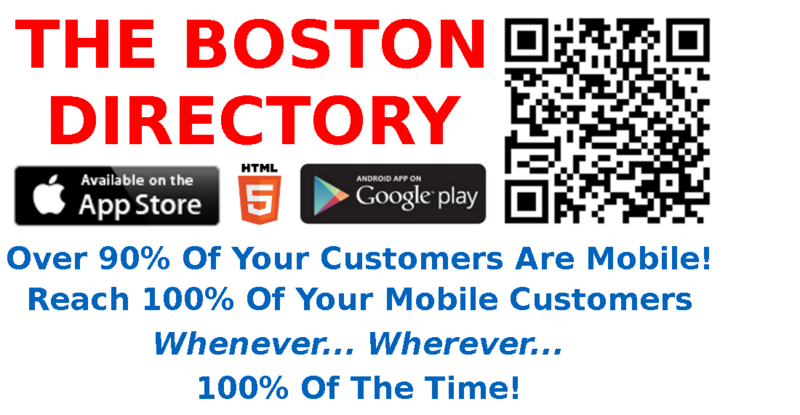 The Boston Directory will design (create) coupons for your Boston local business. You provide the coupon assets (text, graphics, etc.) or we can provide those too. You communicate your coupon request. From there, We Do The Work! The Boston business owner benefits by saving time and the high cost. THE BOSTON DIRECTORY not only designs the eCoupon, but also completes all of the well... 'coupon production' work as well saving even more time and expense.